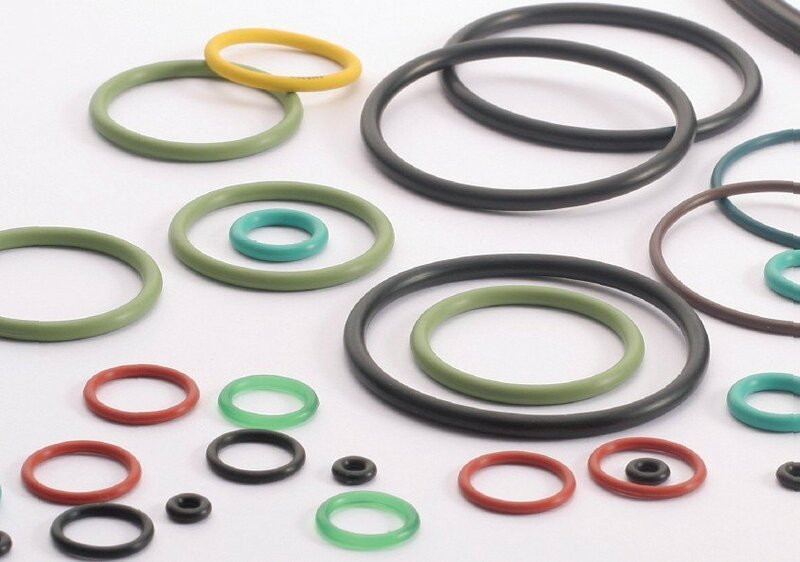 Merkel Double Wiper PT 1 consisting of one profile ring made of PTFE with a sealing edge and a wiper edge, as well as two O-rings as sealing and pre-load components. 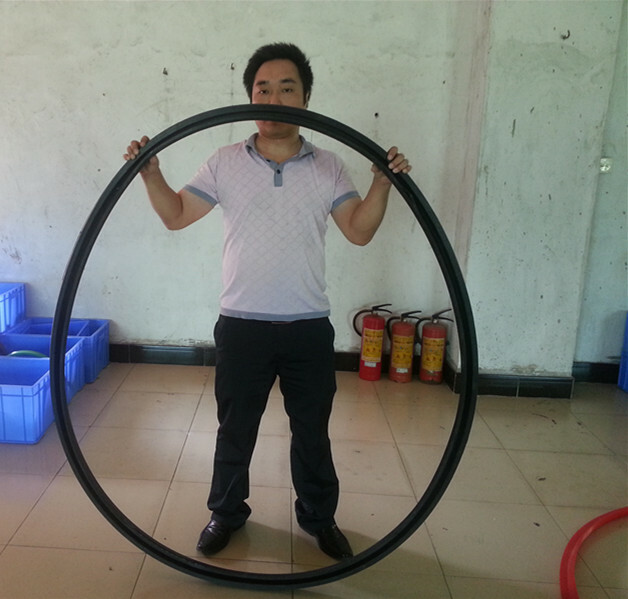 --High reliability, can accept the full operating pressure for short periods. We recommend a pressure relieving bore. 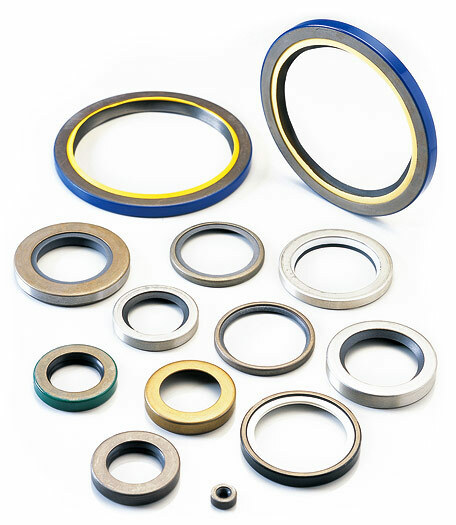 With buffer seals with good deformation value, pressure relief is not necessary. In any case, on the combination of seals without sufficient deformation value, e.g. 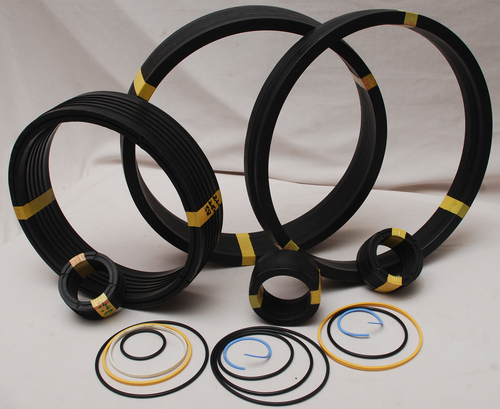 Merkel Compact Seal NI 300, KI 310 and KI 320, a pressure relieving bore is required. 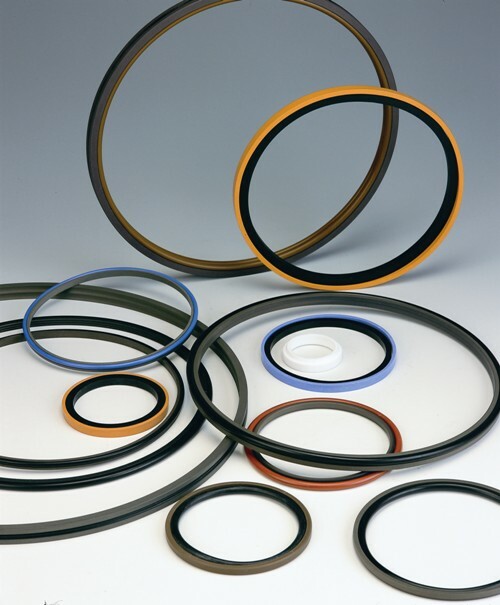 Merkel Double Wiper PT 2 consisting of one profile ring made from PTFE with a sealing edge and a wiper edge, as well as two O-rings as sealing and pre-load components. 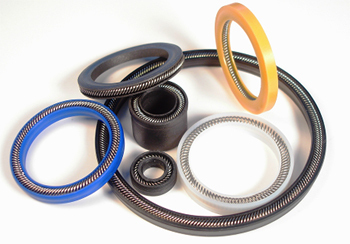 --Especially suitable for large diameters. 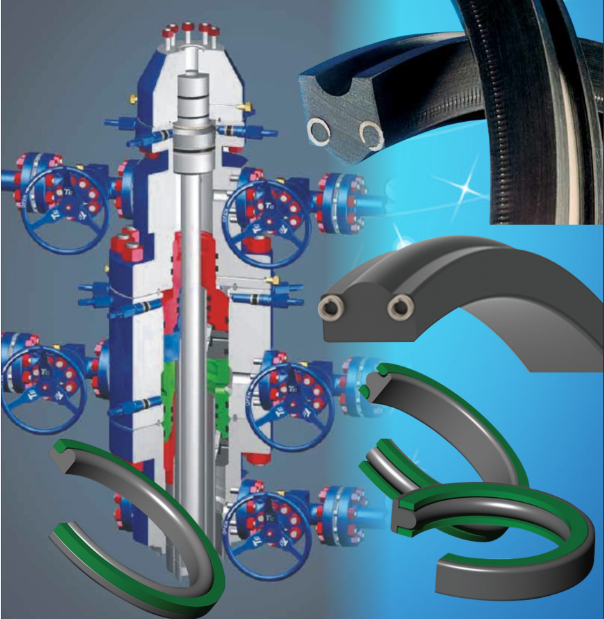 Injection moulding machines, presses, mills, steel hydraulics engineering.